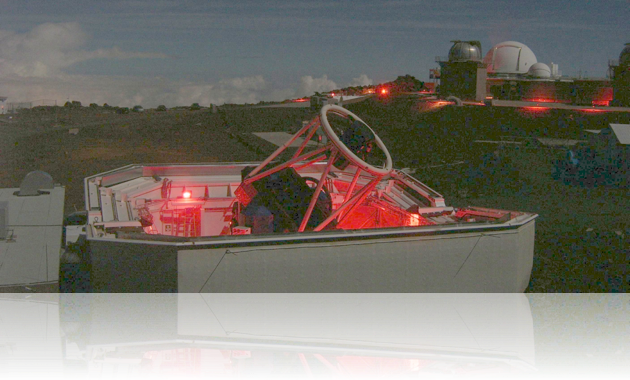 In 2005, David Roberts kindly donated 2 hours of observing time on the Faulkes Telescope (above). Click here for more information about the observing sessions, or click here to see some of the images we captured. You don’t have to spend hundreds of pounds to start astroimaging – there’s plenty to see with a cheap starter telescope and a webcam! Click here to find out what’s possible with a budget of just £100.